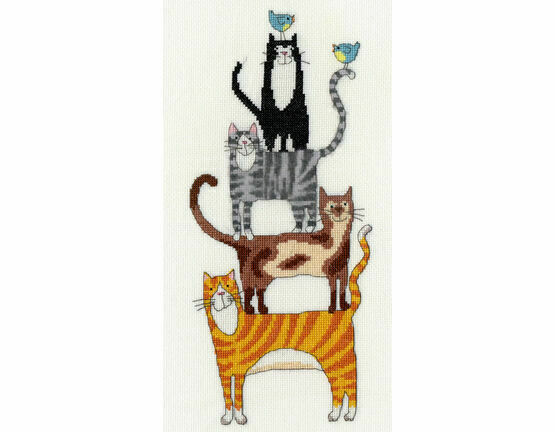 From Bothy Threads, this cute cat stack really is a delight for sore eyes! 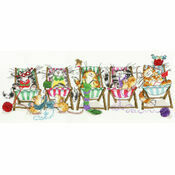 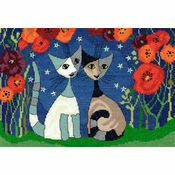 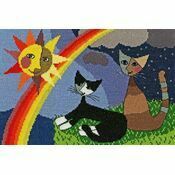 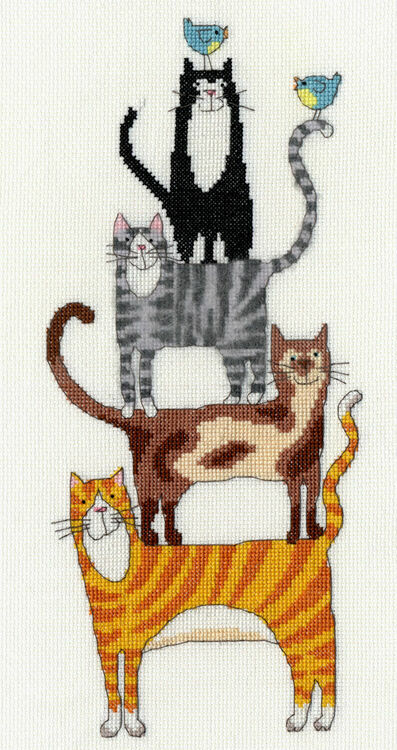 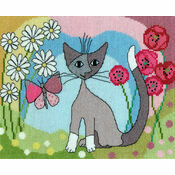 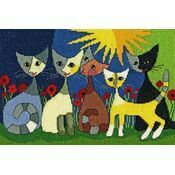 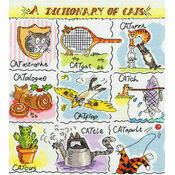 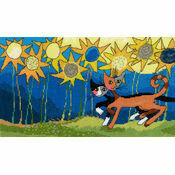 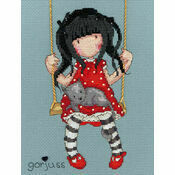 Featuring four kitties of all different shapes, sizes and colours, it's a must have stitch for a cat lady, or man! 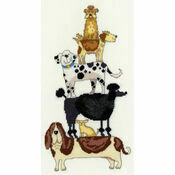 A dog stack cross stitch kit is also available from Bothy Threads.